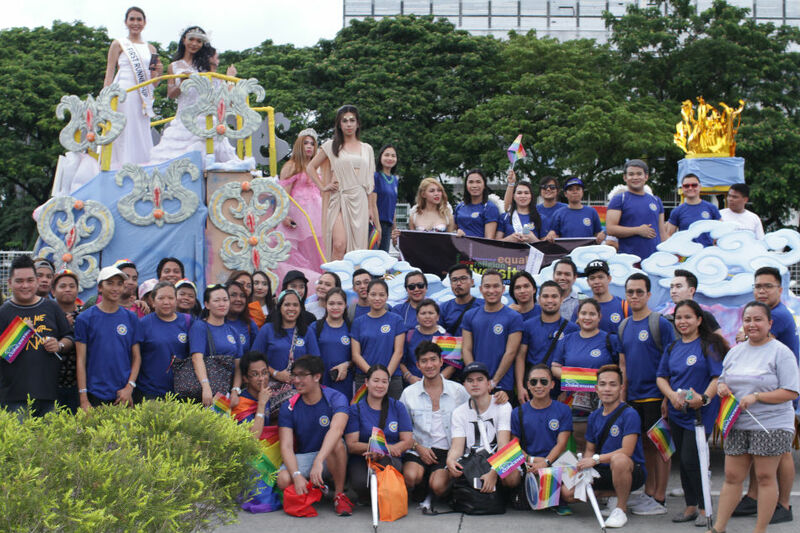 BPO company Concentrix Philippines displayed its culture of embracing diversity in all forms by joining the Metro Manila Pride March at the Marikina Sports Complex last June 30 for the second year in a row. 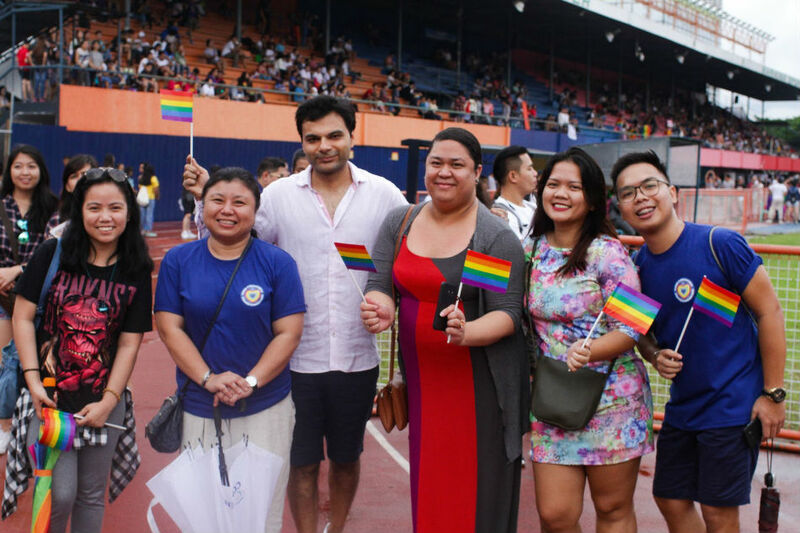 Recognized globally for its multiple initiatives in encouraging a diverse and inclusive workplace, Concentrix showed its unity with the LGBTQIA+ community by participating in the event themed "#RiseupTogether." Also joining the march was Country Leader Elek Toth and Senior Director for Shared Services and Delivery Governance Amit Jagga. Prior to the march, Concentrix also expressed support to the LGBTQIA+ community in celebrating Pride Month in June by conducting Pride Talks across its Metro Manila and regional sites in CDO, Cebu, Davao, and Naga. The speakers comprised celebrity couple Ice and Liza Diño-Seguerra, who shared their experience in pursuing their plan of having a family. Resource persons Jan Castañeda, Rita Cequerra, Dr. Mavy Cooper de Leon, Hadji Balajadia, Magdalena Robinson, and Ma. Grace Guevara, RMT also graced the June event. Other Pride Talk topics focused on busting mental health myths, empowerment of the LGBTQIA+ members in the workplace, LGBTQIA+ rights, HIV awareness, and the Anti-Discrimination Ordinance of Davao City. 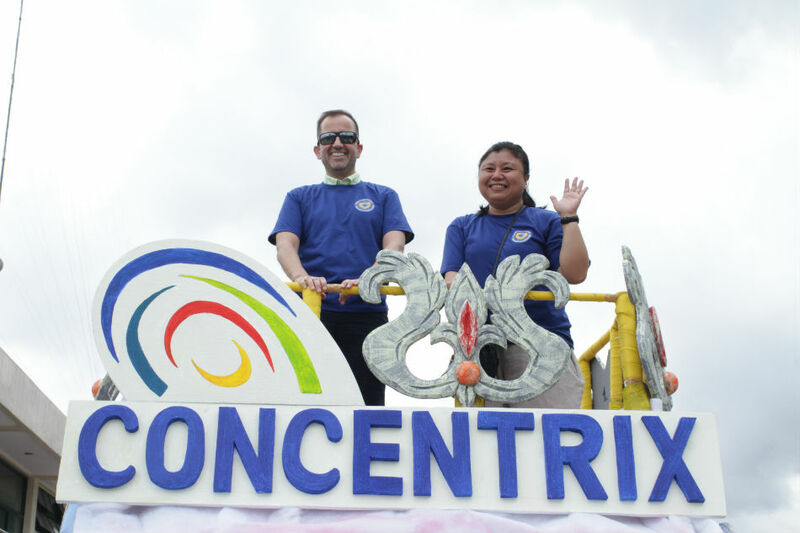 Know more about Concentrix Philippines by visiting www.concentrix.com or following the company’s social media pages on Facebook, Twitter, and Instagram at ConcentrixPH.